The Brain & Spine Foundation exists to improve the quality of life of people affected by neurological problems by providing expert information, support and education. One area we have recently expanded in terms of support offered is in organising events for patients affected by neurological problems, their carers and family. Neurological problems can be rare and at times isolating, if the condition is rare. In addition to this, time with health professionals is often limited. Our patient and carers events provide the opportunity for people with similar health problems to interact with each other and share experiences, as well as to listen and ask questions to expert health professionals and top consultants in the same space. In this section we list all our upcoming and past events. 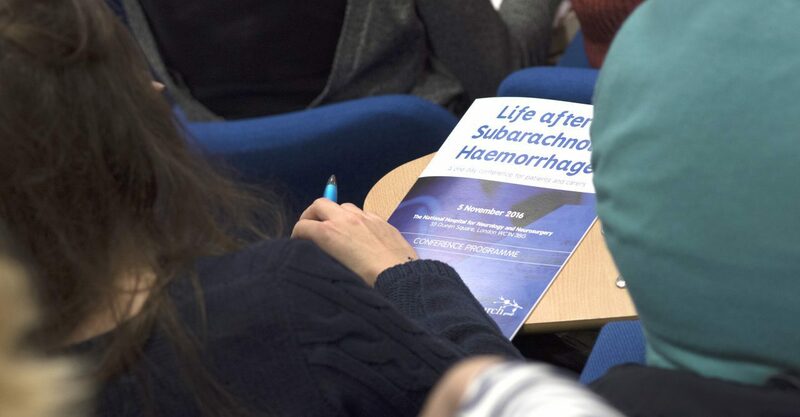 At the moment there is no date confirmed for the next event for patients and carers however please do browse through our past events and download our resources. 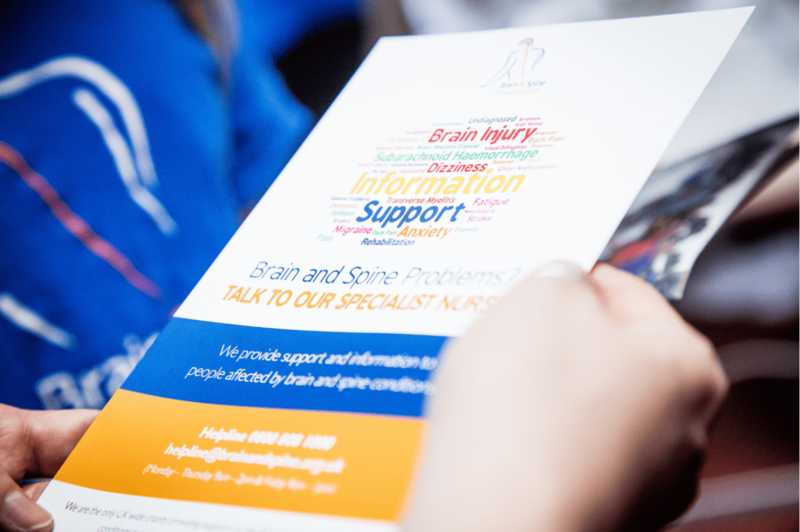 Is there a certain a neurological problem you would like to be covered in an expert-led event? Let us know and we will make sure it is considered.